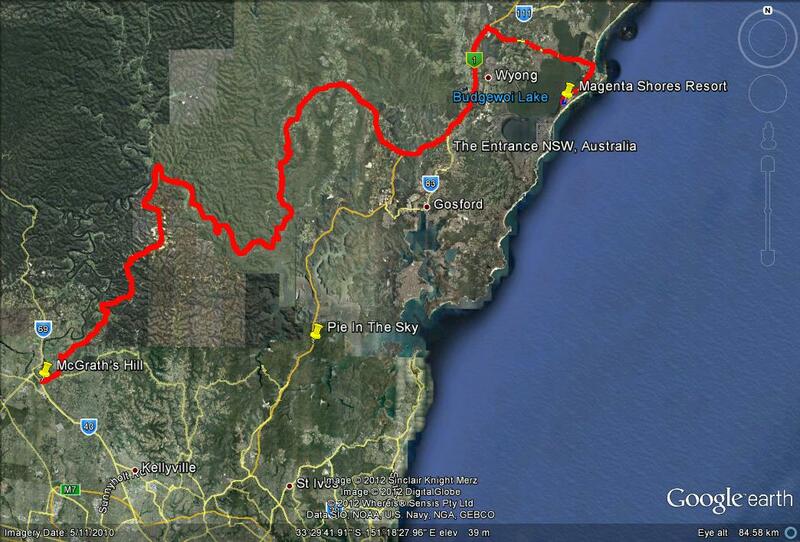 Come and enjoy a pleasant 145km drive starting from one of our favourite meeting points at McDonalds on the corner of Grove St and Windsor Rd, Box Hill (near McGrath’s Hill) to the Central Coast (refer Google image below) followed by a buffet lunch at the luxurious Magenta Shores resort near the Entrance. The costs is $65/adult and $30 for children between the ages of 5 – 12years old and children less than 5 years old are free. The start time is a 9.00am gathering with a 9.30am getaway for a fabulous 3 hour drive through some spectacular driving roads and scenery. Be sure you don’t miss out on spot at lunch at Magenta Shores get online and book your lunch seat now.